DMW boss, Davido, has made it unto the news again, and as always have fans/followers divided on his issue. 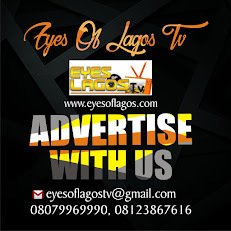 The FALL crooner, who some days back went crazy upon announcing that Madrid star Cristiano Roanldo, now follows him on IG, debut his new look, and yes, people are confused. 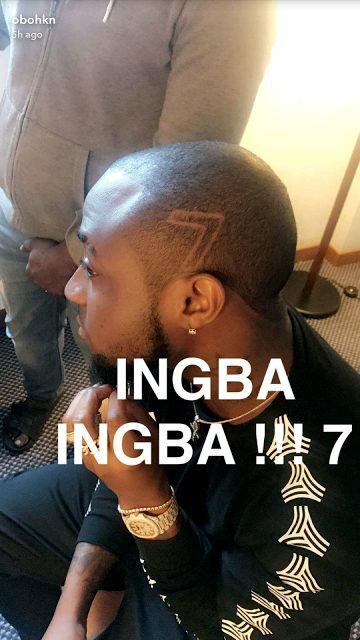 Davido, shared a photo of his freshly cut hair with the number 7 inscribed on, it, immediately starting a debate as to what the new twist to his do, truly stands for. While many believe the number is his way of showing his love for Ronaldo, who wears the number 7 jersey, others think it is Davido’s way of showing his loyalty and support for cult group, Black Axe. What do you guys think? Share your thoughts in the comment section.